While some beauty retailers are investing in augmented reality or mobile-first technologies to enhance their brand, others are focusing their efforts on elevating their store experiences to drive engagement. From wellness schools and expert guidance to selfie rooms and hands-on demos, personal care and cosmetics brands are turning their brick-and-mortar outposts into beauty playgrounds offering shoppers high-touch experiences that the digital world can’t. 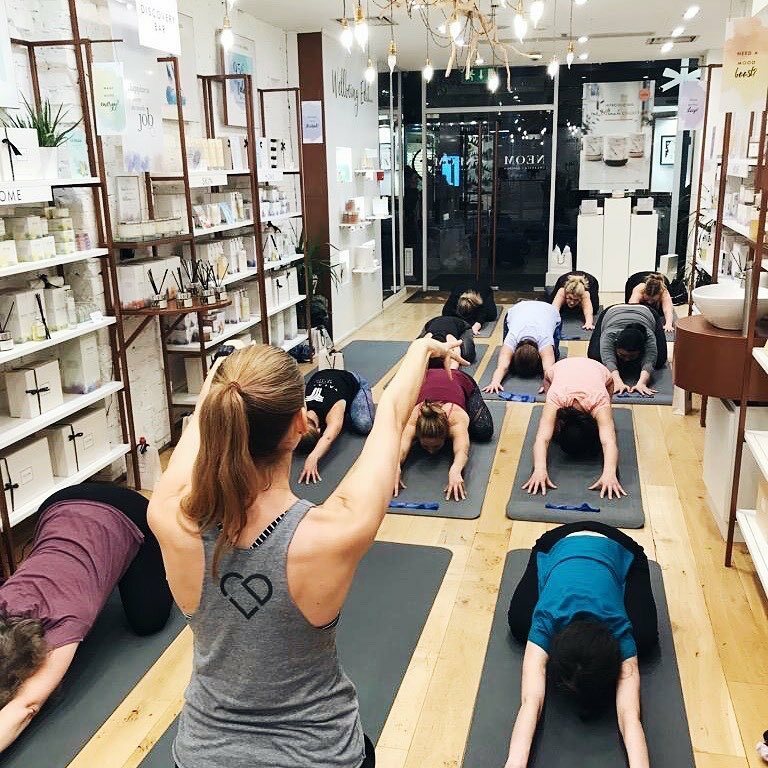 Beauty and lifestyle brand Neom Organics offers in-store wellbeing schools, where experts guide customers through small steps they can take in order to improve their sleep, energy and happiness. 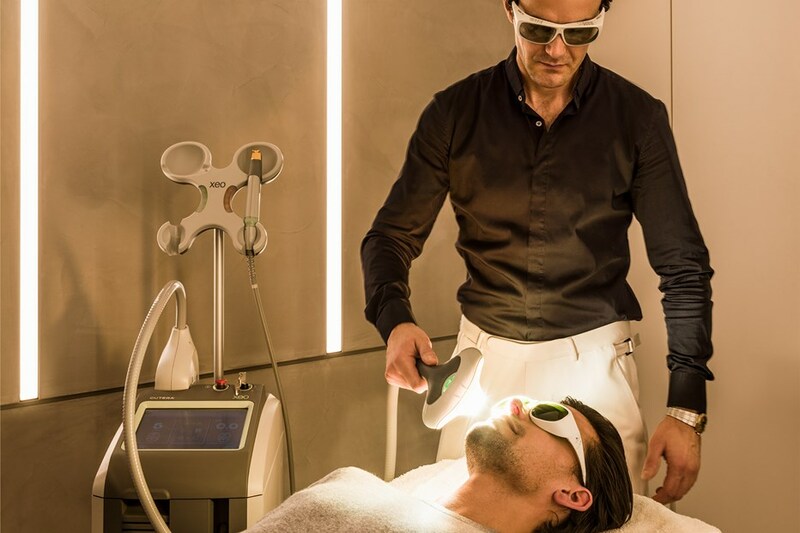 The wellness-focused beauty clinic in luxury department store Harrods offers an inside-out approach to face and skin care, with an integrated approach to beauty. Visitors can access experts in the fields of aesthetics, wellness, dermatology, fitness and nutrition all in one space. The flagship store of clean beauty retailer Lush features a zero-waste makeup counter, highlighting some of its newest reduced-waste makeup offerings, such as the Slap Stick foundation and Glow Sticks highlighter. 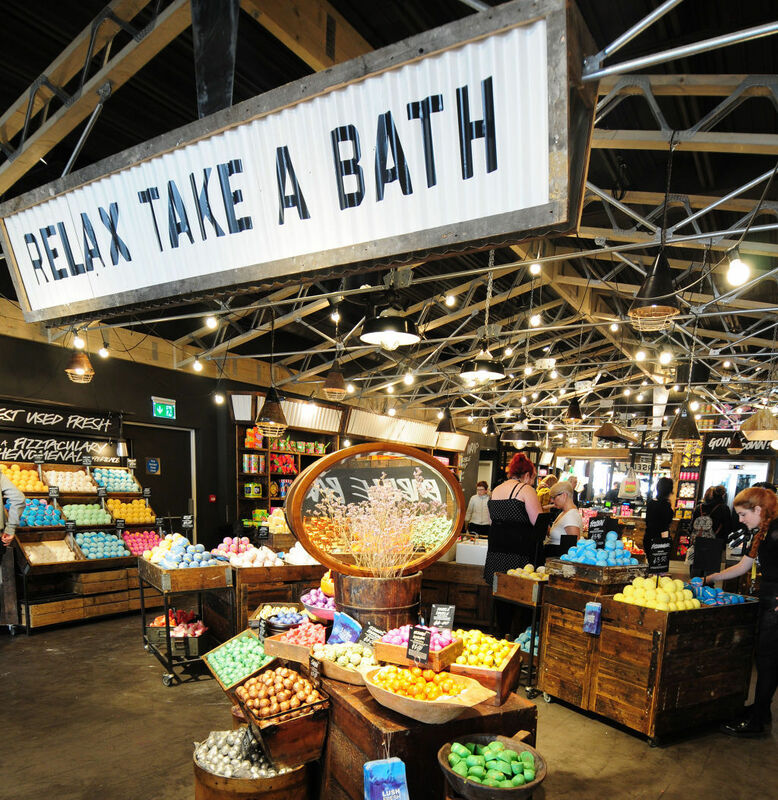 The store also features experiential offerings, such as a perfume art gallery, disco-themed selfie room and interactive play experiences featuring Lush products. Beauty is just one category where London retailers are experimenting with new and dynamic store formats—for inspiration across all categories, see PSFK’s London Retail Innovation Guide 2019, available here.